As women, we love our heels. If we see a cute pair, functionality and comfort go out the window. Personally, I love my Jimmy Choo’s, but when I have a long day of being on my feet, I opt for comfy flats. Wearing heels for a prolonged amount of time not only ruins your favorite heels, but it promotes the development of visible varicose veins. While not hazardous to your health, bulging, blue veins on your legs can be embarrassing. Good news – we can help! Better news – it doesn’t involve giving up your heels! We have recently acquired the Ellipse A/S laser from Denmark, which can help to minimize the appearance of lesions through “Selective Photothermolysis”. First developed in 1997 and used in over 50 countries worldwide, the Ellipse A/S laser technology has become a pioneering light-based treatment for skin problems and varicose veins. Recently approved by the FDA, this system uses I2PL technology that is patented with a dual mode filter to remove unwanted infrared light from harming the skin. The rays from the laser are absorbed by the water of the skin cells rather than being absorbed by the targets of the treatment (melanin and hemoglobin). The heat from the laser is absorbed by the lining of the spider veins and helps induce the body’s natural defenses to remove damaged cells, helping the veins to shrink and reducing their visibility. 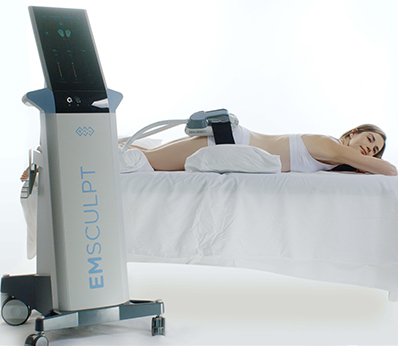 The Ellipse A/S ensures that only the wavelengths that are needed to remove unsightly spider veins are administered, therefore requiring less energy and causing fewer side effects to the skin. 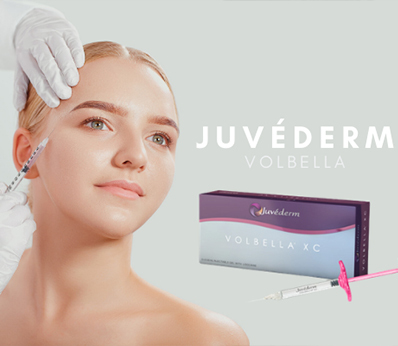 Furthermore, the treatment can be used on virtually any part of the body and with all types of lesions, making our treatment effective at reducing the size and visual appearance of your varicose veins for satisfying results with clear skin. For effective results that will boost your self-esteem and allow you to wear your favorite heels or go out in public without covering up your skin with makeup, schedule your appointment and let the Ellipse A/S laser harmlessly and effectively reduce the appearance of your varicose veins. Contact us at www.drjenniferlevine.com today!